Welcome To Davey Hardwood Floors! 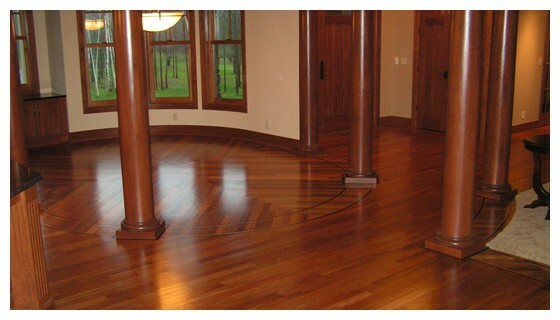 Since 1985, Davey Hardwood Floors has been providing Quality flooring in Eau Claire Wisconsin. We have finished over 2,500 floors in the Eau Claire area, which means we are confident that our quality and pricing will be the best. 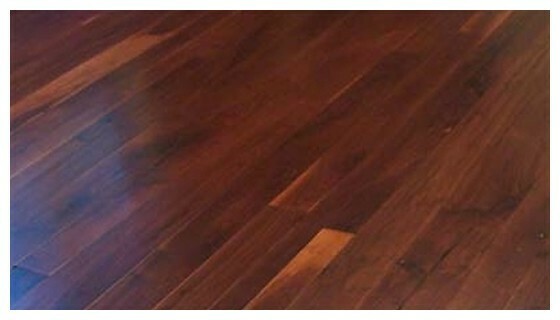 We service all hardwood flooring needs from work as simple as sanding and refinishing, to repairs and custom installations. 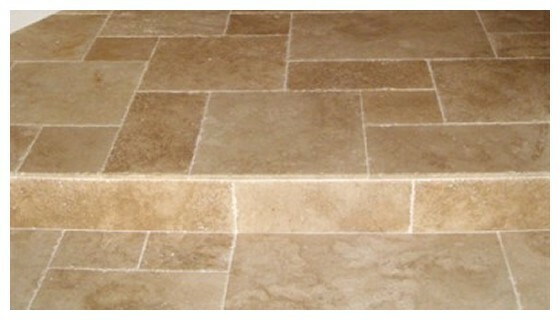 Plus, we also install ceramic tile floors. 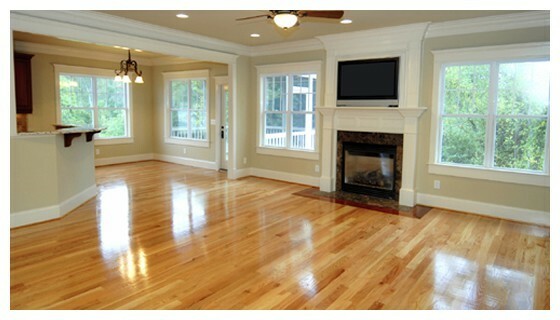 Give your home a fresh look with hardwood flooring services from Davey Hardwood Floors. 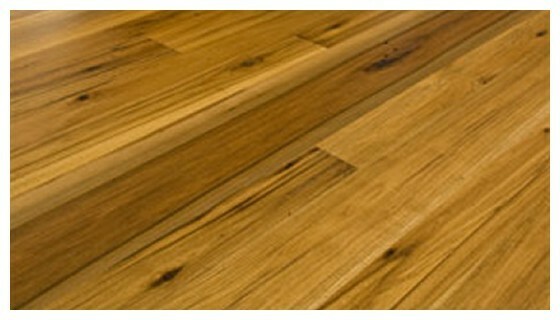 We are expert and can install a beautiful hardwood floor that will make you feel as if you just moved in. 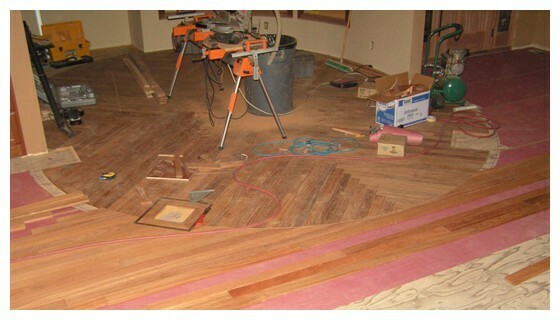 We work with all types of hardwood flooring and can install unfinished or pre-finished floors. 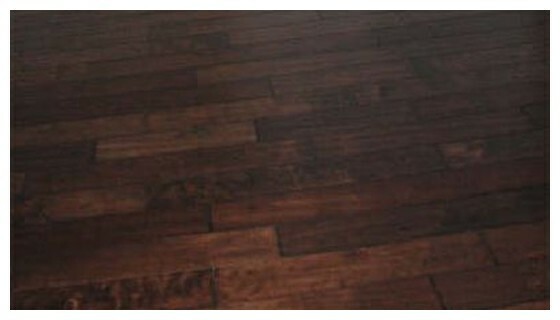 Learn more about Davey Hardwood Floors mission of excellence. 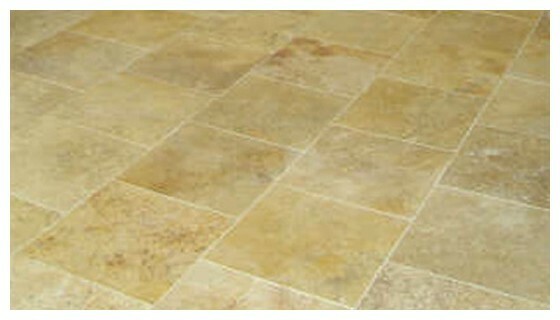 Please call us today to schedule an appointment for your flooring consultation. 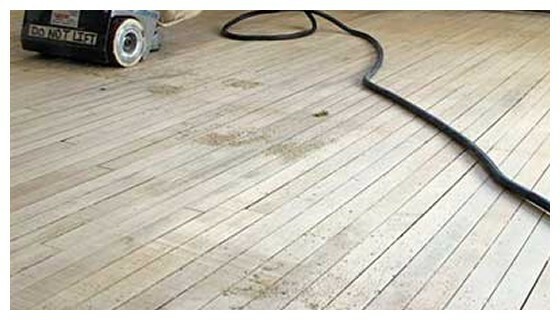 We service and install hardwood floors within 100 mile radius of Eau Claire, trust us we are worth the call. Don't pay the over priced big companies when you can get the experience of over 2,500 installed floors. © Davey Hardwood Floors. All Rights Reserved.